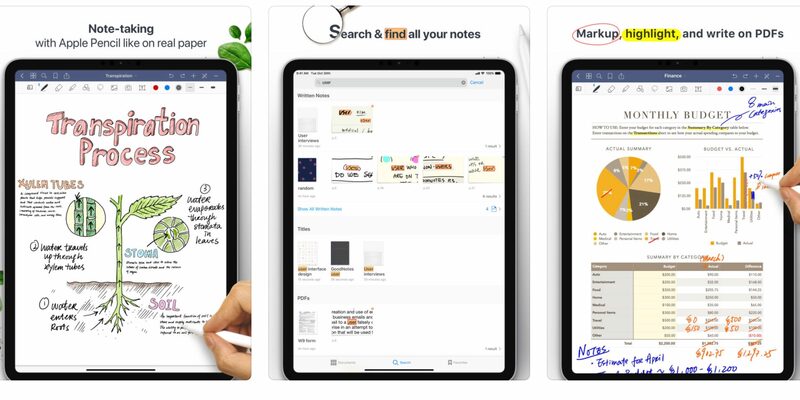 One of the most popular organizers in the App Store GoodNotes 5 received the long-awaited update. Its developers changed the app design, but also added a few useful features. 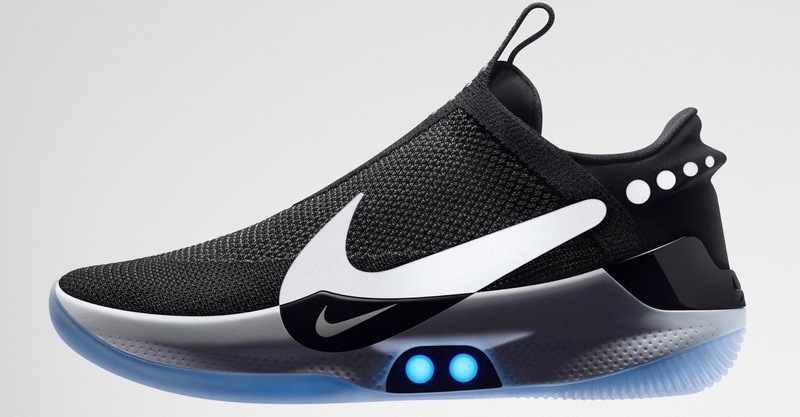 Nike introduced basketball sneakers Adapt BB with an advanced lacing system that can be controlled with your smartphone. The hallmark of the Adapt BB, which Nike calls “the most advanced solution to date”, is that to manage the laces as you can manually using the physical buttons on the shoes and using the application on the smartphone. A team of researchers from tel Aviv University have developed a neural network capable of reading the recipes and create the image that, in its opinion, represents the finished dish. A team of three developers, a Bar ori e, ori Licht and Netanel Josephian, have created artificial intelligence with the help of a modified version of generative adversarial networks (GAN) called StackGAN V2 and 52 thousand combinations of images/recipes from a giant dataset recipe1M. 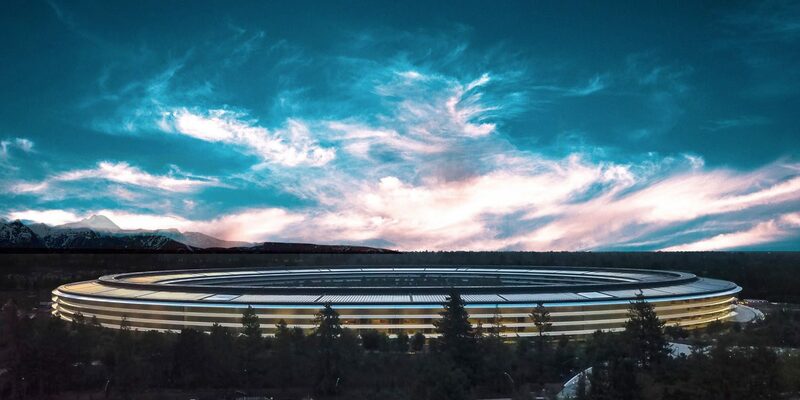 Journalists 9to5Mac, citing analysts have published new information about the iPhone 2019. The device can get a new triple camera, but support for 5G-networks in it until. 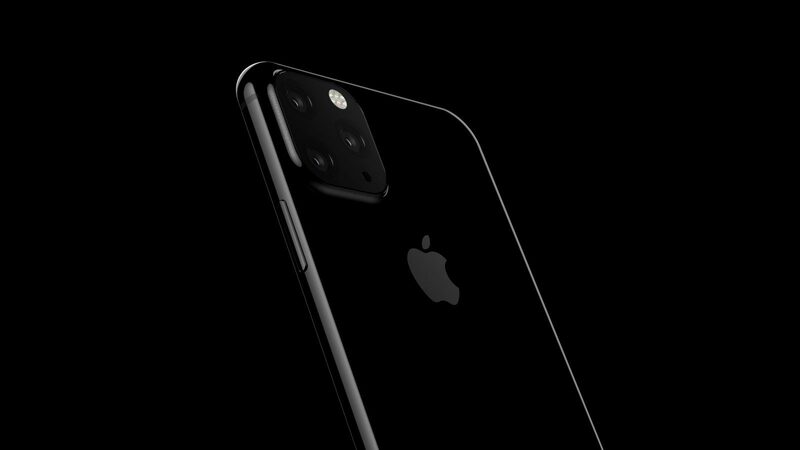 9to5Mac spoke with several experts who have analyzed the recent leaks related to iPhone 2019. 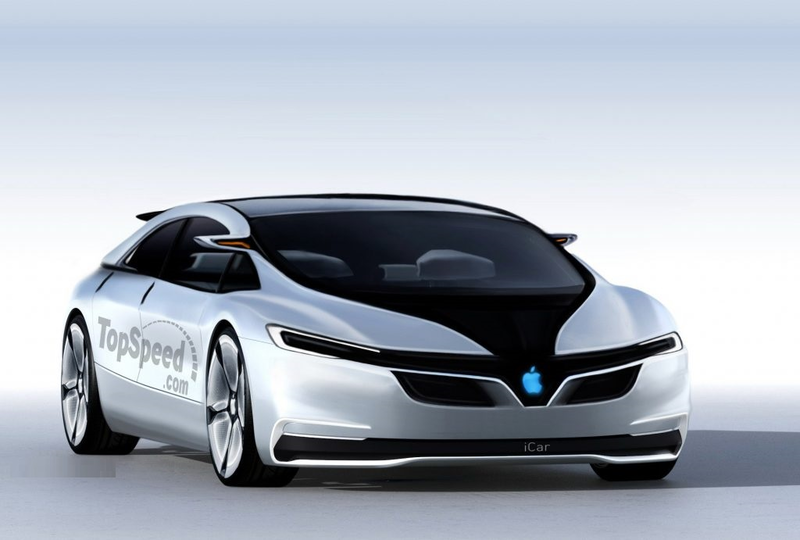 Analysts made their forecast about what may be a new generation of smartphones from Apple. 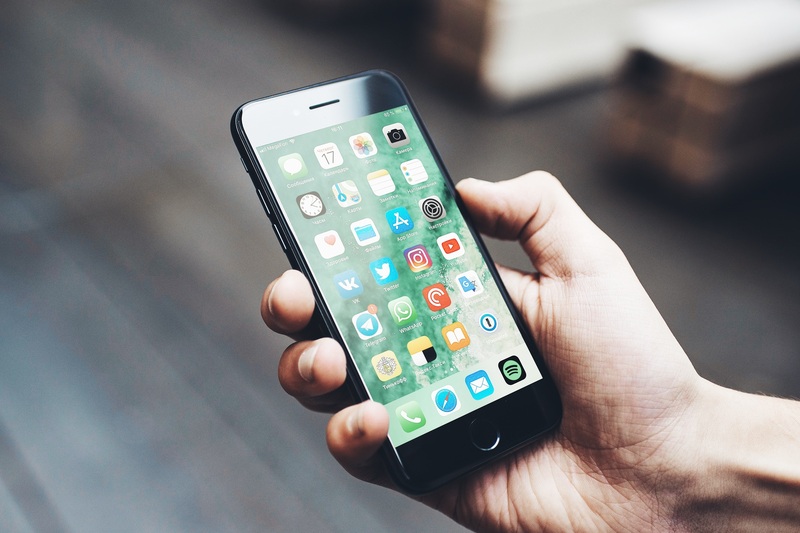 One of the main innovations is the updated Face ID that will work better and faster than the previous iPhone. 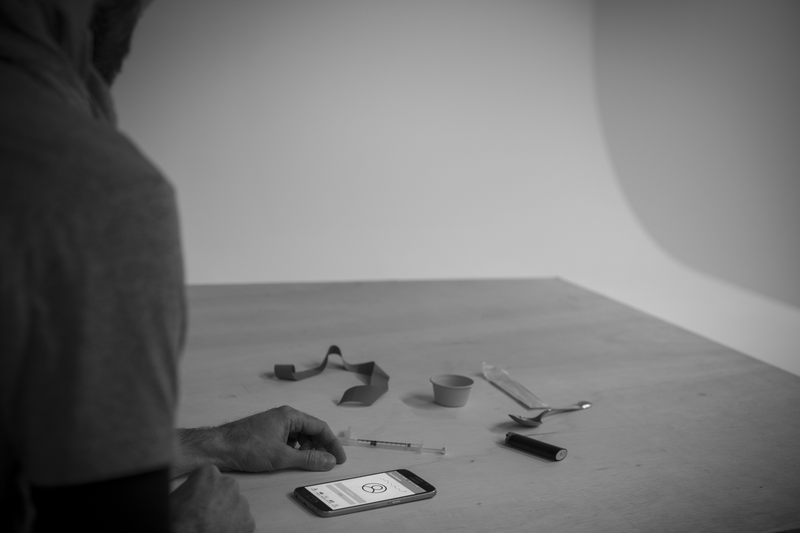 Scientists have created an app for smartphones that is able to detect an opioid overdose, and alert emergency services. The application, called Second Chances, is still in the development stage, but researchers hope that it will be approved Management under the control over quality of foodstuff and medicines of the USA. 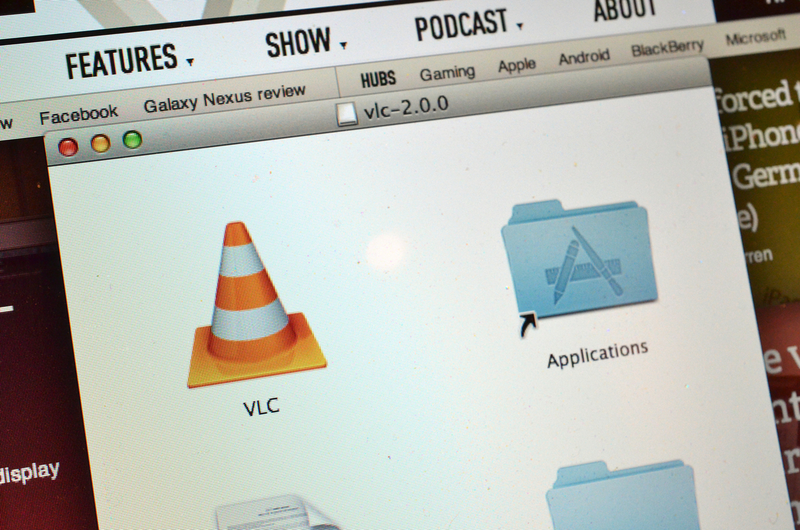 The developers of the video player open source VLC announced the introduction of support for AirPlay in the next update. The team Videolan with one of the leading developers Jean-Baptiste Kempf during CES 2019 told reporters at the CES Variety that VLC will support AirPlay, which allows users to stream video from iPhone or Android to your Apple TV. 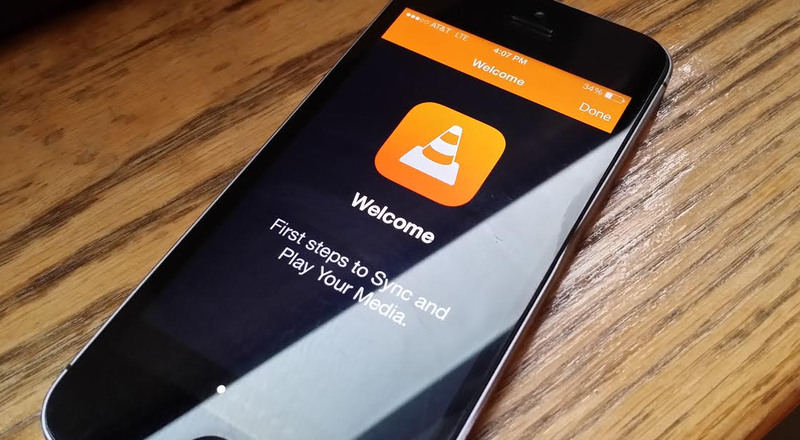 Update app VLC could be released in about a month. However, the developers noted that the specific release dates yet. The company Pioneer announced the release of a new digital media receiver designed to work with your smartphone as the display. 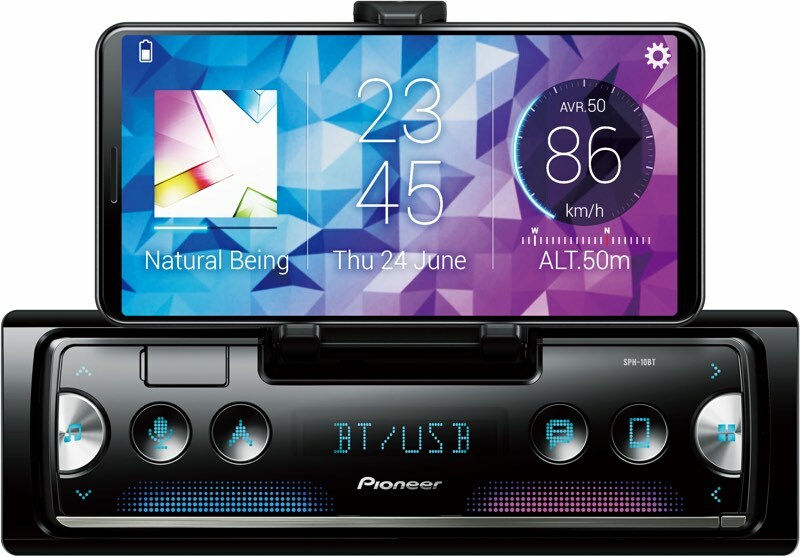 SPH-10BT is the first Pioneer device of this type, equipped with built-in stand for your smartphone that turns your iPhone or Android in the entertainment system of the car.